AIB chief executive Eugene Sheehy has told an Oireachtas committee that the way an arrangement with Goodbody Stockbrokers in 2000 and 2001 was executed was unacceptable. The arrangement allowed Goodbody - an AIB subsidiary - to trade in AIB shares using companies based in the Caribbean, including the island of Nevis. Mr Sheehy said the arrangement was valid at the time it was introduced, but that there were failures in its execution. Mr Sheehy told the Oireachtas Joint Committee on Economic Regulatory Affairs that this arrangement was in operation for about eight months. Mr Sheehy also told the committee that Eugene McErlean, a former group internal auditor at AIB, was not dismissed by the bank. He added that Mr McErlean - who appeared before the committee in March - was not culpable for the non-detection of fraud. Independent Senator Shane Ross said the Caribbean trading operation was not the only one of its kind used by the bank. He said it was a complete sham, put up as a cover for Goodbody to deal as principal in AIB shares. Senator Ross asked why no-one had been disciplined, adding that the only 'fall guy' had been the one who said 'stop' - Mr McErlean. Mr Sheehy said he was sorry and apologised if Mr McErlean was offended at the way the bank carried out its communications relating to him, at the time of the John Rusnak trading scandal in the US. Mr Sheehy said Mr McErlean was not connected to the Rusnak scandal. Mr Sheehy went on to say the Nevis arrangement had involved no short-selling of AIB shares, but then said there had been some short-selling. 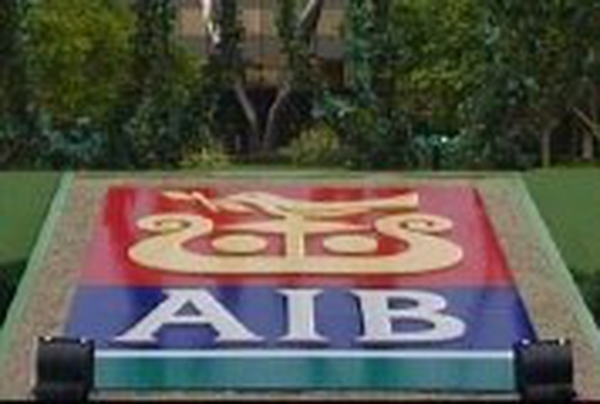 Senator Shane Ross pressed Mr Sheehy on whether AIB had been in breach of the Companies Act, in setting up the Nevis arrangement with Goodbody. Mr Sheehy said he did not believe AIB would be found to be in breach of the Act, but under further pressure from Senator Ross, he said he did not know. Fine Gael TD Fergus O'Dowd told the committee that when the Companies Act was changed to address the trading issue faced by AIB, the relevant section - Section 111 - never appeared in the legislation until the report and final stage of the Bill. He said it was therefore never debated in the Dáil. Deputy O'Dowd said there was no briefing on that section and that no reference to it appears in the record of the House. Yet, he said, the issue had been discussed by AIB with the Government nine months earlier, according to what AIB was now saying. Deputy O'Dowd said this was another case of 'GUBU'. Under further questioning from Fianna Fáil TD Seán Ardagh, Mr Sheehy said the Nevis arrangement was not AIB's proudest moment. He said it was embarrassing and should not have happened. But he said that once it had been identified, the bank had taken an ethical course - reporting to the relevant bodies. Mr Sheehy went on to say there had been no stamp duty avoidance on the trading. AIB has appointed Nick Treble as the boss of its UK and Northern Ireland operations. 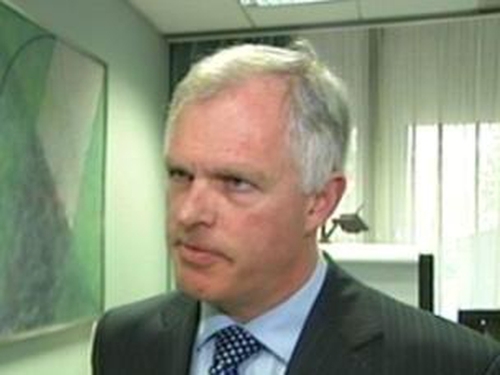 Mr Treble, who is currently group chief risk officer at the bank, will now become Managing Director AIB Bank (GB & NI).